You are visiting this site with Internet Explorer 8 or older. This website is not displayed correctly in these browser versions. Maybe you use an up to date browser but it has compatibility view activated. This means that it simulates the behaviour of an old browser version. 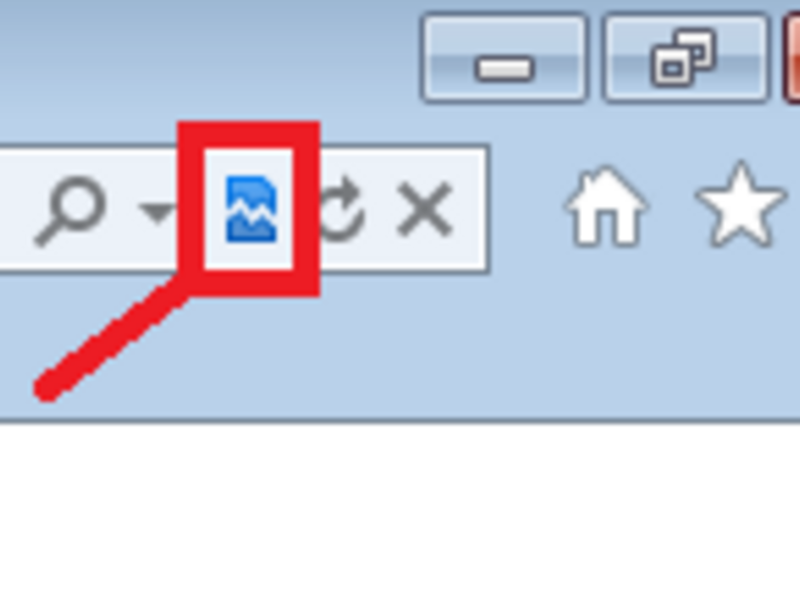 If you see this icon in the address bar of your browser please klick it to deactivate compatibility view and see this website in the optimal version. Alternatively you can press the F12 key. Select the IE10-Mode in the appearing popup. If solution 1 does not work, please update your Internet Explorer 9 or higher.